With the Federal Communications Commission’s vote on net neutrality rapidly approaching, experts on the policy have raised concerns about how the internet will change if the Dec. 14 vote results in the repeal of net neutrality. 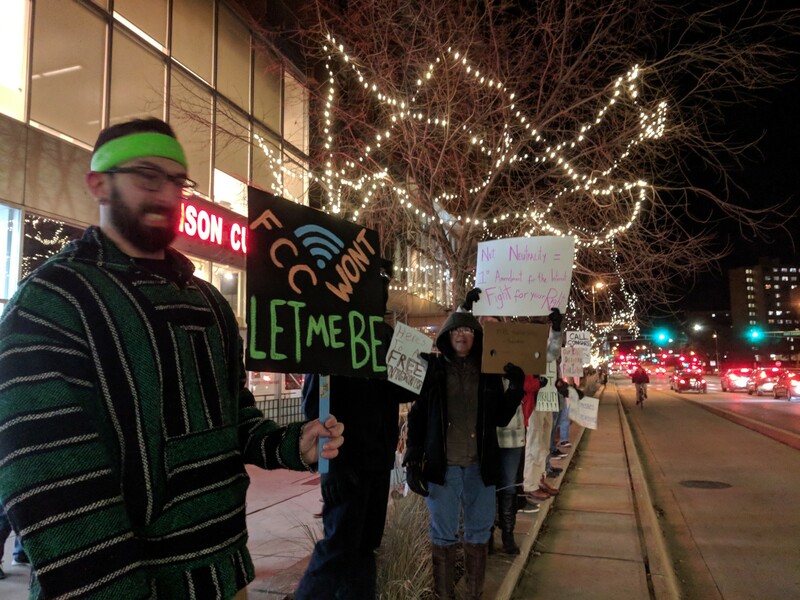 Net neutrality, the basic principle that ensures internet service providers, or ISPs, treat everyone equally and don’t have any favorites, means companies don’t have to pay more for their signal to get through, University of Wisconsin professor emeritus Barry Orton said. Orton, who specializes in telecommunications policy, said repealing net neutrality would mean ISPs would be able to create fast lanes and regular lanes. Companies would have to pay more to get in the fast lane, for a better and faster signal. Proponents of repealing net neutrality argue that the public market should be determining this instead of the government, and government shouldn’t treat broadband any differently than cable television, Orton said. “One of the fundamental, underlying questions of all this is: Is the internet going to be controlled by very few content providers, or is it going to be more open than that, which is how it originally started,” Orton said. 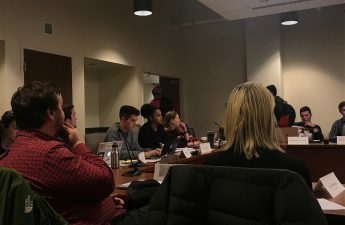 The formal move to adopt net neutrality came under the Obama administration after a long campaign of focused activism that alerted the public about the importance of this issue, Lucas Graves, an assistant professor in UW’s School of Journalism and Mass Communication, said. This adoption was good news when it came to maintaining the internet as an open and democratic platform, Graves said. “The move by the Trump administration to reverse [net neutrality] and make it okay for large ISPs to create fast lanes for their favorite providers and to restrict content and services that we can access is a real step backwards,” Graves said. 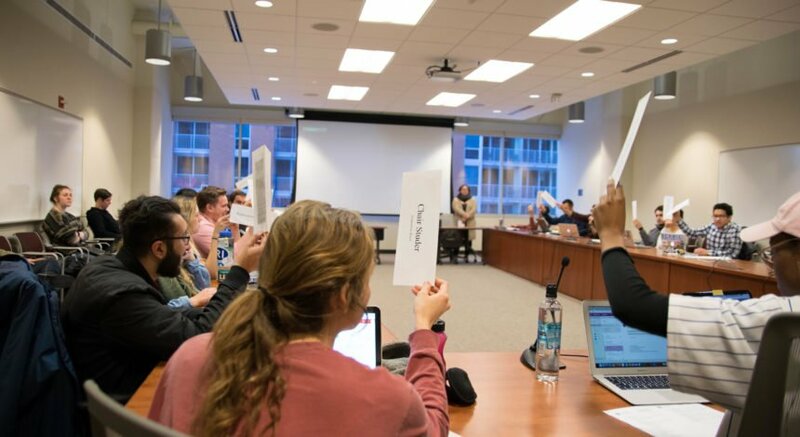 The repeal of net neutrality could specifically impact students and small startups. With net neutrality, any small company can have an equal shot at developing their business online, Orton said. But if repealed, small companies will have to pay more money — money they might not necessarily have. Graves said companies like Facebook, YouTube and Google were able to thrive because they emerged on an internet which treated everybody’s content equally. “If we move toward an internet where the only way to reach the public and make sure your pages load quickly and cleanly is to pay a premium to ISPs, then small start-ups won’t be able to ever become established,” Graves said. 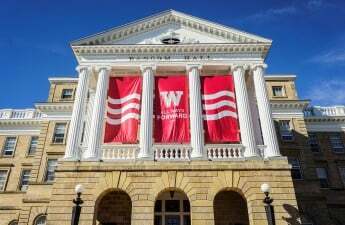 This impact is especially relevant to college students — traditionally, the source of many new ideas that become revolutionary start-ups has been universities across the country, Graves said. Students aren’t only consumers — they’re also entrepreneurs, Orton added. If basic access is controlled by private interests, the internet’s ability to be an economic engine and medium for democratic deliberation will be limited, Graves said. Additionally, opportunities to find a market and an audience will be harder to come by on an internet where access is more tightly controlled. “If you’re trying to set up a new app to put on the internet and to get started you need to pay $500,000 a month to AT&T so it doesn’t get lost in the shuffle, that’s not good for economic competition and growth — that’s good for monopoly control,” Orton said. Repealing net neutrality would make internet more like cable television, where the only way to compete is to already have large corporate backers, Graves said. The only way to get a show on television is to strike an alliance with a company that already has channels and funding on a large scale — what always set the internet apart was that it wasn’t like this system, he said. 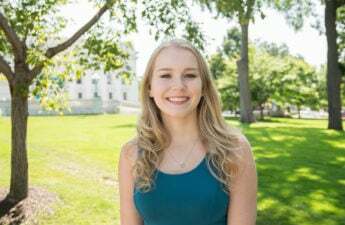 Orton emphasized, however, that all consumers, regardless of whether or not they are students, should be wary of broadband potentially being controlled by a few large companies. The major players are AT&T, Verizon, Charter, CenturyLink, and Comcast, he said. As of now, the FCC is set to vote on net neutrality Dec. 14.